While 35 percent of Norwegians said they believed in Christ's resurrection, only 14 percent believed Jesus physically rose from the dead after he was crucified. Christians around the world reacted in horror when a catastrophic blaze partially destroyed the world-famous Notre Dame cathedral in Paris on Monday. 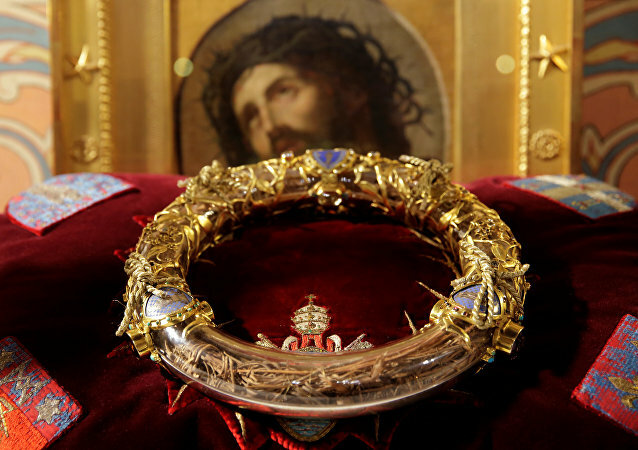 In addition to the crown, the church's treasury includes a supposed piece of the True Cross and the tunic of Saint Louis which is thought to have belonged to Louis IX, the only canonised king of France. 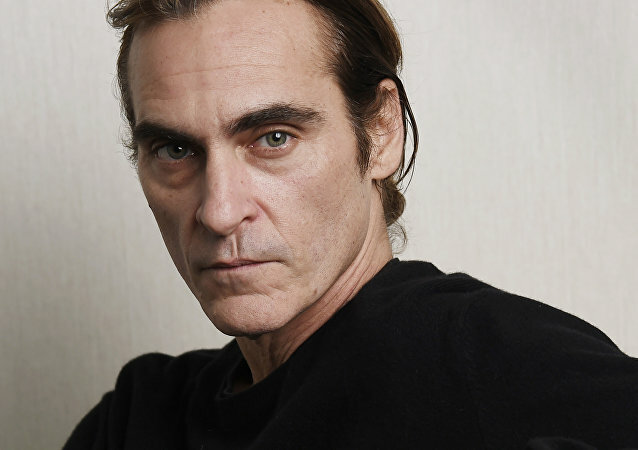 The 44-year-old actor, who recently played Joker, is cast as Jesus in the upcoming film, "Mary Magdalene," but he refused to perform one of the miracles recorded in the gospels. For the first time in nearly 300 years, pilgrims have an opportunity to see the 28 steps of the Scala Santa, believed to have been touched by the feet of the Saviour himself, who allegedly climbed them before being sentenced to crucifixion. For centuries believers tried to ascend the stairs on their knees to receive forgiveness for their sins. According to the Book of Revelation, detailing the world’s final days and Jesus Christ’s second coming, the Antichrist, or the Devil, or the Beast, is destined to oppose him during the apocalypse. 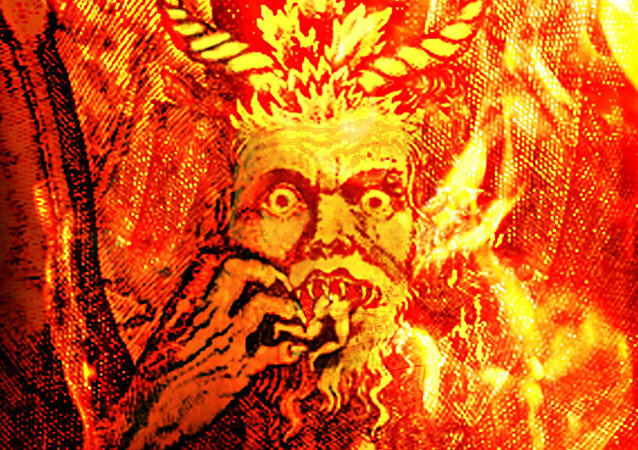 The Number of the Beast 666, also mentioned in the Bible, might have given historians a clue about Satan’s actual identity. Researchers from around the globe have been trying to determine whether the Shroud of Turin is a Biblical-era relic or a medieval hoax – and now conspiracy theorists have come up with their own version of its origin. People have been looking for proofs of authenticity of the Shroud of Turin for centuries; radiocarbon tests and further experiments have found that Jesus' alleged burial cloth was fraudulent, but some people refuse to accept these conclusions. Several weeks ago, DC Comics announced that it would release a satire series with Jesus Christ as the main character, as well as a superhero who is being worshipped more than the Son of God. An explosive documentary tells the story of Greek religious preacher Apollonius of Tyan, who strikingly resembles Jesus Christ. A Christian man who wanted to hail Jesus Christ with his number plate has been denied this opportunity by the Swedish Transport Agency, which admittedly bans all customised number plates that have to do with religion. 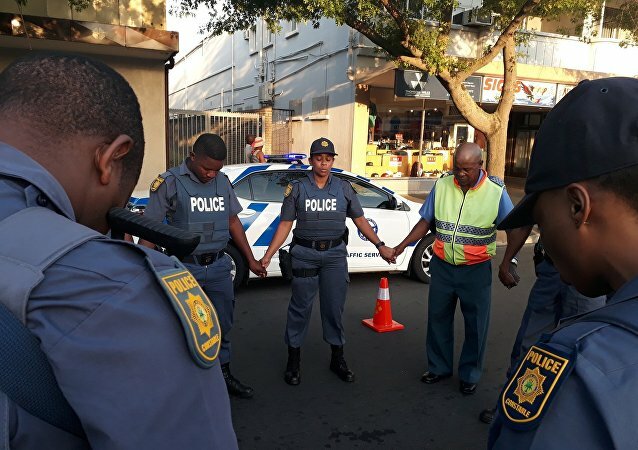 Pictures posted by a police officer from Somerset West, South Africa, have gone viral after they were shared over 3,000 times on Facebook. It remains unclear whether users worldwide are celebrating the birth of a Chris - or looking to get más Chris - but the fact is a wrongly spelled hashtag has been among the most popular on social media. The prophetic countdown is ticking, says the founder of the Church of God Preparing for the Kingdom of God, who is concurrently a self-appointed watchman for the second coming. Although the Bible does not provide an exact date for this event, he says that he has figured it out using clues in Scripture. 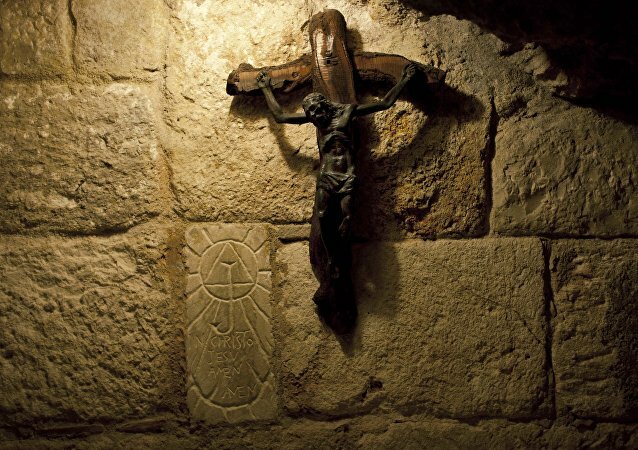 The Christmas Cave, venerated as the birthplace of Jesus, is located in Bethlehem in the West Bank. However, the location of the cradle where baby Jesus is said to have been laid remains a matter of debate - with one theory saying that it was taken away from Jerusalem nearly 1,400 years ago. 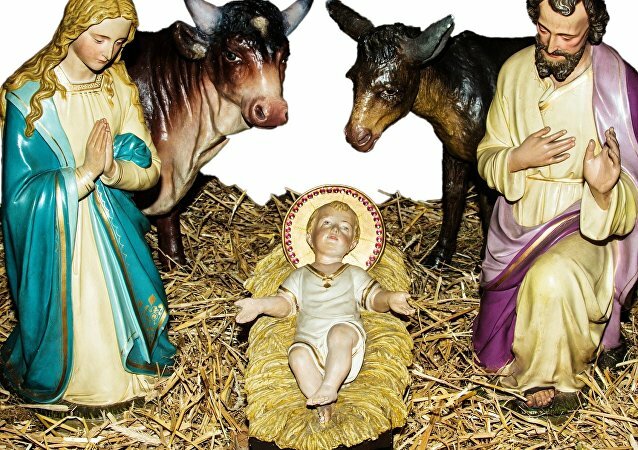 Tinkering with the words of a traditional Christmas text sung by congregations in a vast majority of UK churches, has been blasted as improper, as it may mislead those who have gaps in their knowledge of the Bible. Teenage climate activist Greta Thunberg has had the distinction of being proclaimed the Messiah's successor by none other than Swedish Church, which has made many of her compatriots see red. A US pastor has apparently taken the saying ‘practice what you preach’ literally as a regular sermon has never garnered as much attention as did last Sunday’s service at Brown Missionary Baptist Church in Mississippi. Justin Bieber was reportedly baptized in 2014 by a pastor of the evangelical Hillsong Church in a decisive step away from his dodgy reputation. Despite his spiritual rebirth, netizens responded with an avalanche of dark jokes to the singer's words that he was trying to be more Christlike. The historicity of Jesus is widely debated among historians and religious figures, but Imran Khan has brought this question to a whole new level, sparking public debate about whether his comments make him worthy of such a high-profile state position.